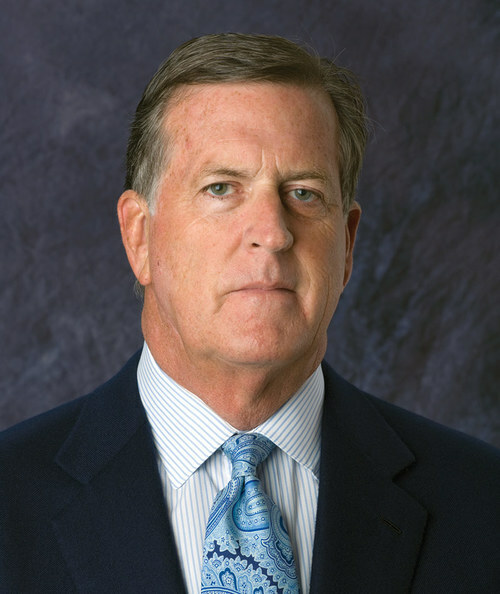 Tom has over forty five years of experience in real estate development and is the Owner/President of Eastland, a southeast regional company specializing in large parcel mixed-use development. With his main focus being land entitlement and development, Tom has also constructed large condominium, office, and retail centers. In the past Tom has been on the Board of Directors for both the Northeast Florida Builder’s Association (NEFBA) and the Ronald McDonald House. As a 30 year veteran of the construction & real estate development industry, Art serves as Executive Vice President for Eastland. Art is a State Certified Building Contractor whose experience includes coordination of professional services, construction management and a wide range of development expertise including; entitlements, concurrency, pro-forma and cash flow analysis, bond financing, etc. John is the Vice President of Development for Eastland and has over 15 years of real estate experience. 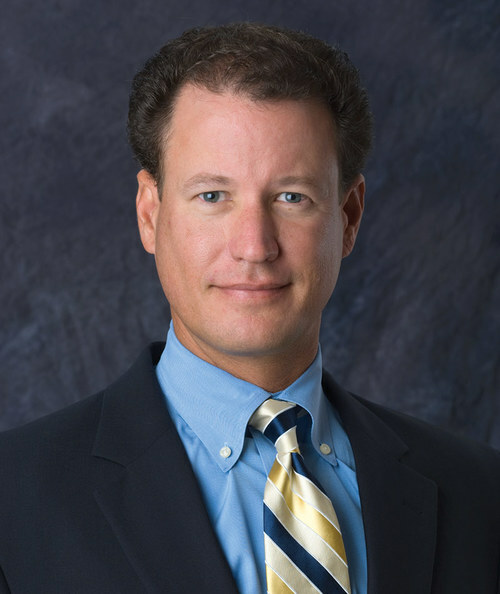 His responsibilities for Eastland include overseeing residential, commercial, and office project development and construction as well as sales, leasing and contract negotiations of commercial and office properties. 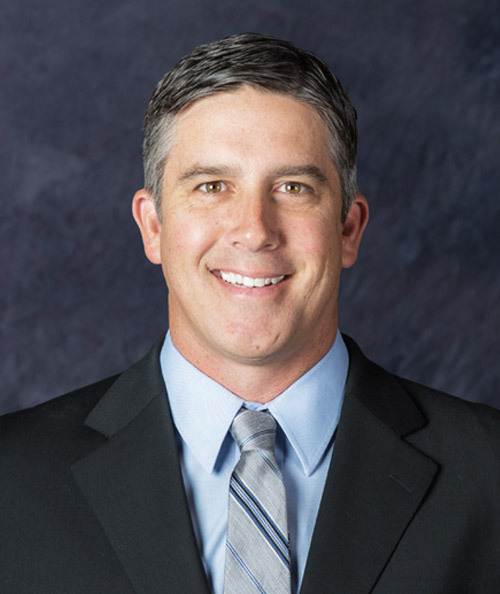 Jay serves as Vice President of Sales for Eastland. 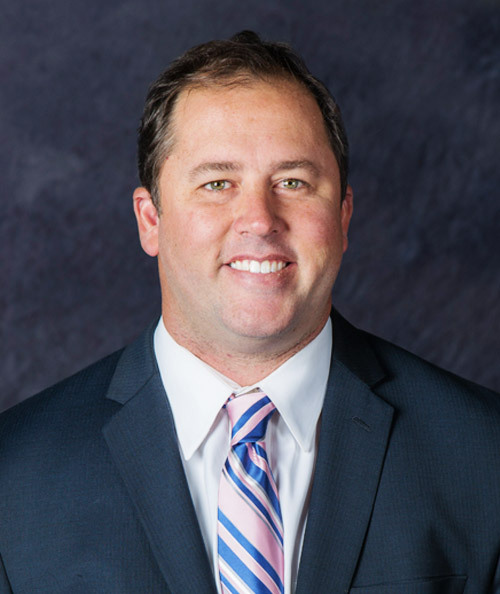 With over 15 years of experience in sales and marketing, Jay is focused on the marketing, selling and leasing of commercial properties for all of Eastland’s communities.